4. DS808 Supports Injector coding and key coding functions (same as MS906). 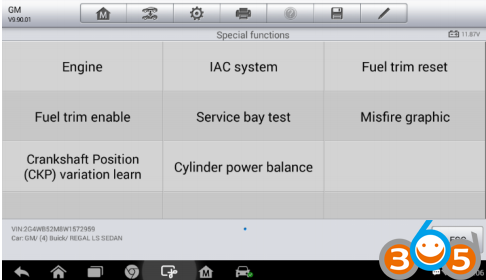 system (ABS), airbag system (SRS) and more. This a how-to guide of 2017 Autel DS808 registration. 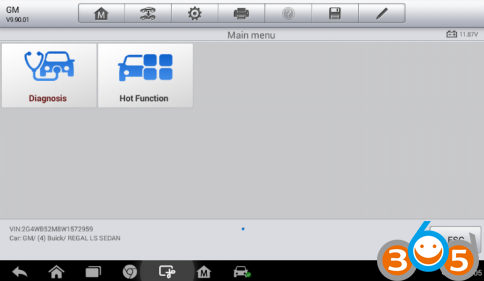 – Necessary to perform Autel DS808 registration? 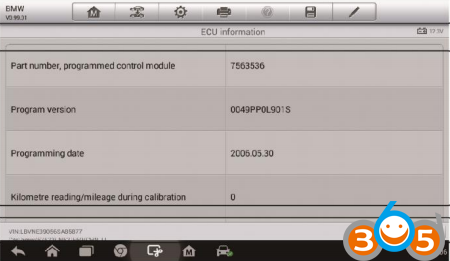 How to use Autel MaxiDAS DS808 diagnostic scanner?
? 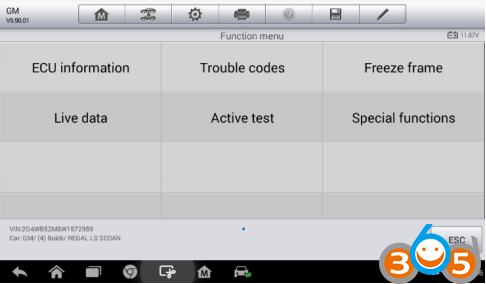 ECU Information – provides the retrieved ECU information in detail. Tap to open an information screen.
? 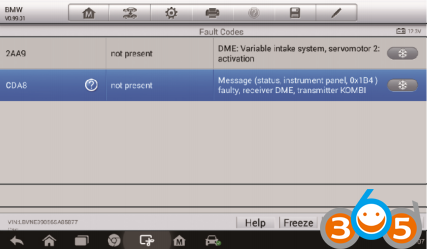 Trouble Codes – includes Read codes and Erase codes functions. 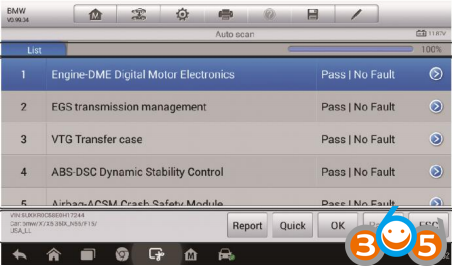 Displays detailed information of DTC records retrieved from the test vehicle’s ECU and erases DTC records and other data from the test vehicle’s ECU.
? 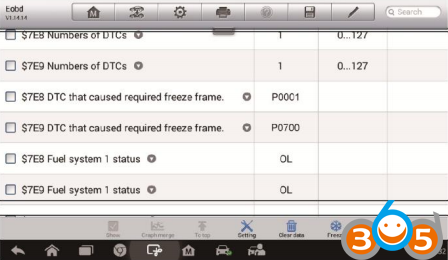 Freeze Frame – displays the freeze frame data of the DCTs.
? 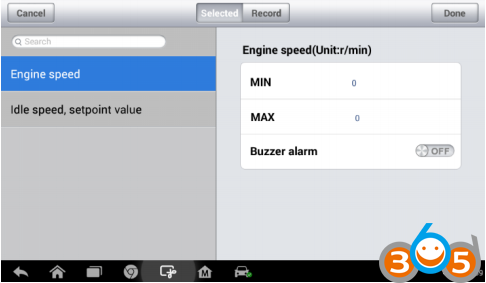 Live Data – retrieves and displays live data and parameters from the test vehicle’s ECU.
? 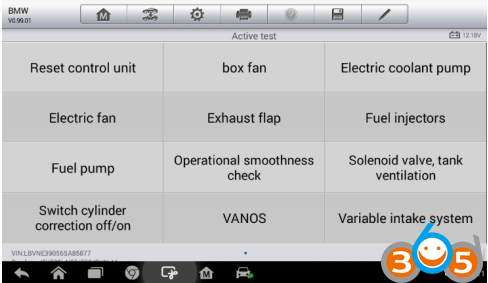 Active Test – provides specific subsystem and component tests. This selection may appear as Actuators, Actuator Test, or Function Tests, etc., and the tests options vary depending on the manufacturer and model.